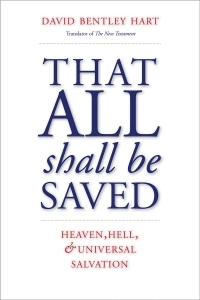 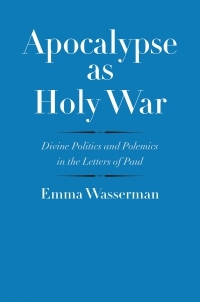 In this masterful study of what has long been considered the “most Jewish” gospel, John Kampen deftly argues that the gospel of Matthew advocates for a distinctive Jewish sectarianism, rooted in the Jesus movement. 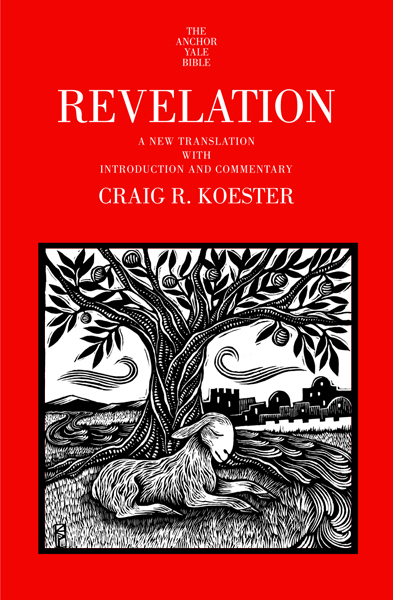 He maintains that the writer of Matthew produced the work within an early Jewish sect, and its narrative contains a biography of Jesus which can be used as a model for the development of a sectarian Judaism in Lower Syria, perhaps Galilee, toward the conclusion of the first century CE. 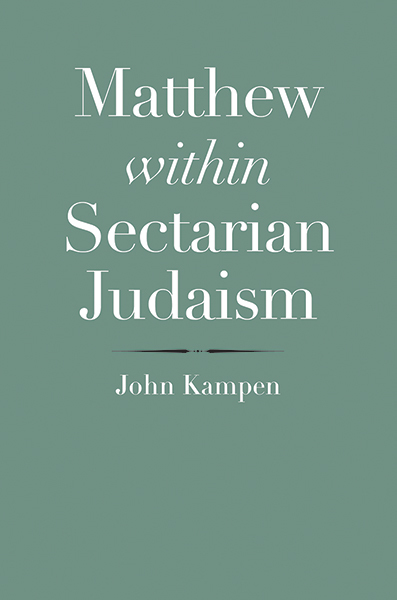 Rather than viewing the gospel of Matthew as a Jewish-Christian hybrid, Kampen considers it a Jewish composition that originated among the later followers of Jesus a generation or so after the disciples. 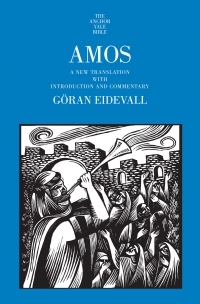 This method of viewing the work allows readers to understand what it might have meant for members of a Jesus movement to promote their understanding of Jewish history and law that would sustain Jewish life at the end of the first century. 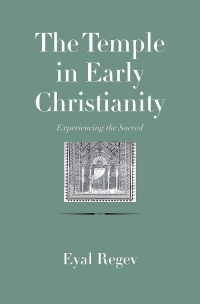 John Kampen is an eminent scholar of the Dead Sea Scrolls, the New Testament, and Jewish history of the Greco-Roman period. 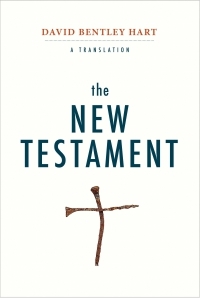 He is the Van Bogard Dunn Professor of Biblical Interpretation at the Methodist Theological School in Ohio.